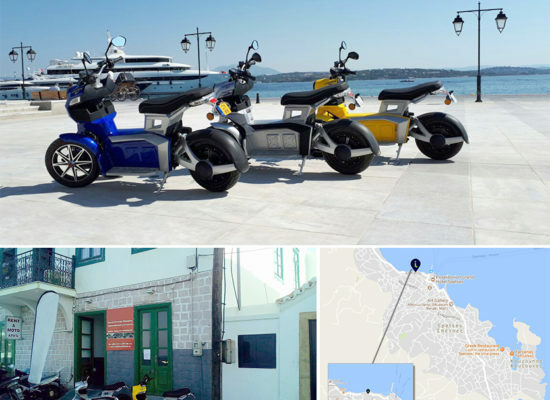 iTrike – Let's get a ride and unlock your city! Innovative and brand new, iTrike unique design brings this urban commuter to a lifestyle product. Try it and feel the dynamic ride ! 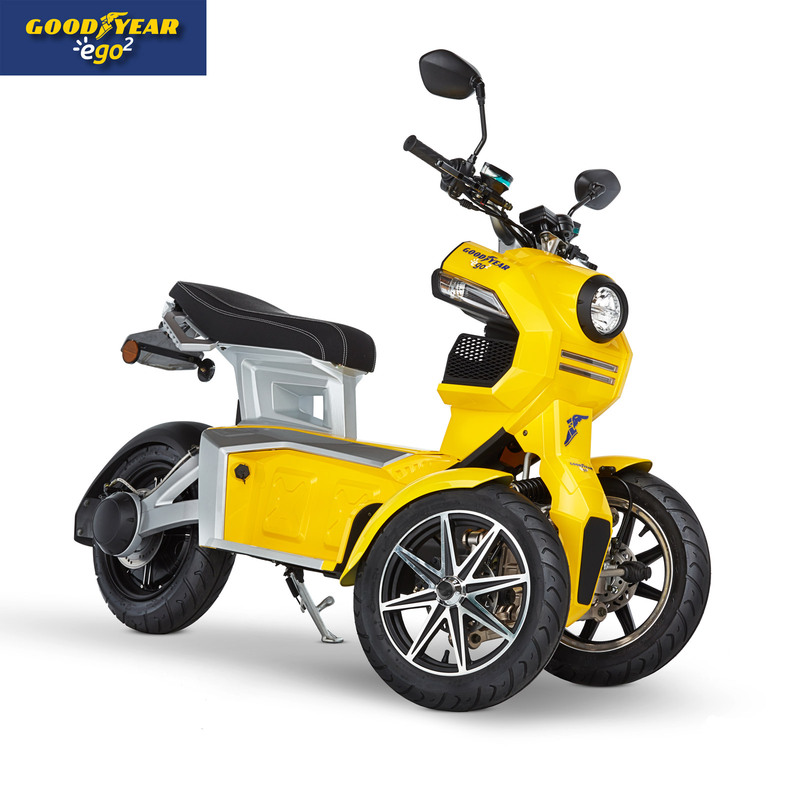 When comfort and safety mean zero emission and fun, the iTrike concept is your choice. Environmentally friendly and noise-free, forget your car to travel in style. Enjoy a sporty and economic driving with more stability. Feel the easy and dynamic ride mixed with strong urban functionality.Be ready to improve your GREEN mobility through the city like never before ! 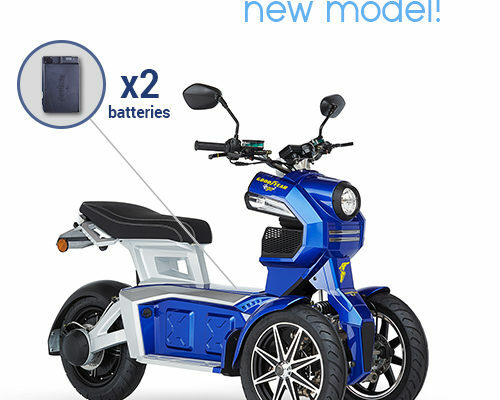 New twin battery eGo2 model!!! 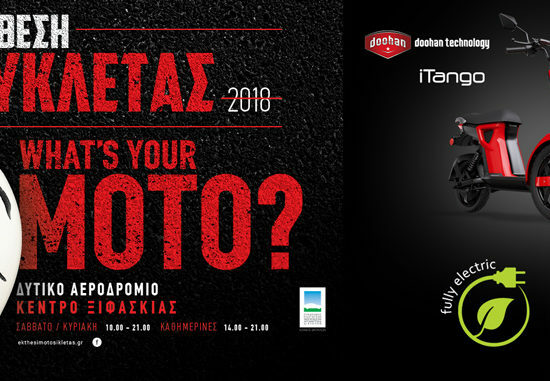 New eGo2 model has two batteries and its autonomy reaches the 120 km!